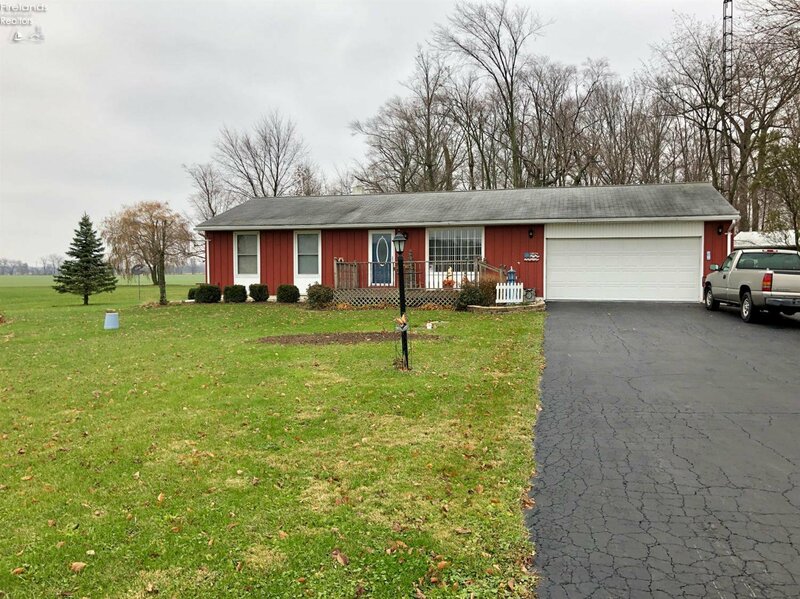 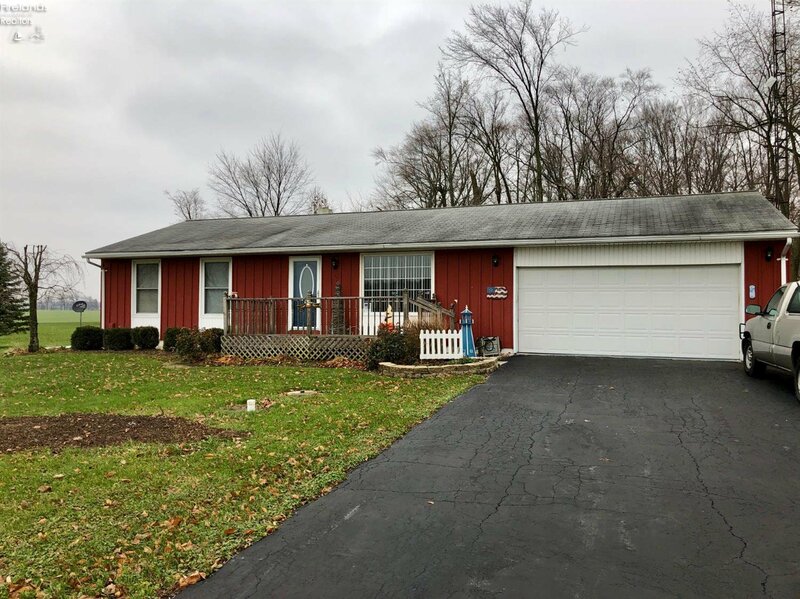 Well cared for ranch home on desirable country lot! 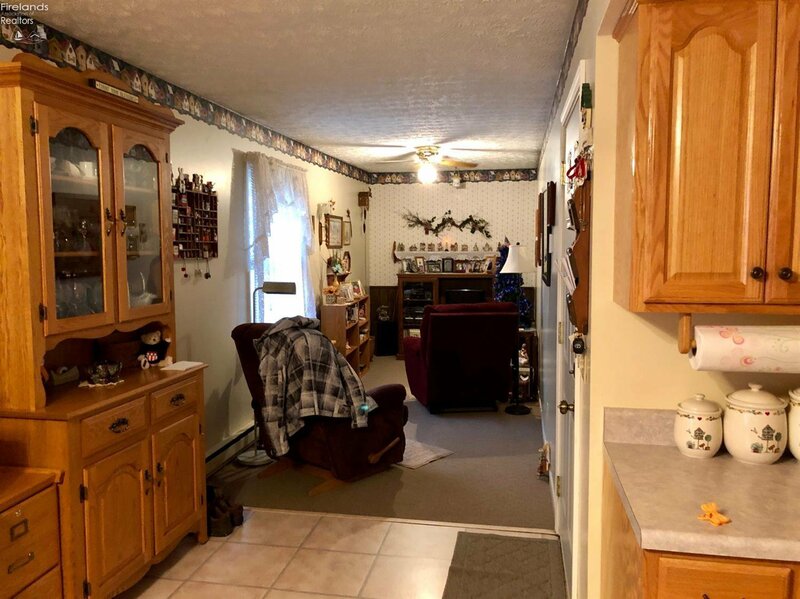 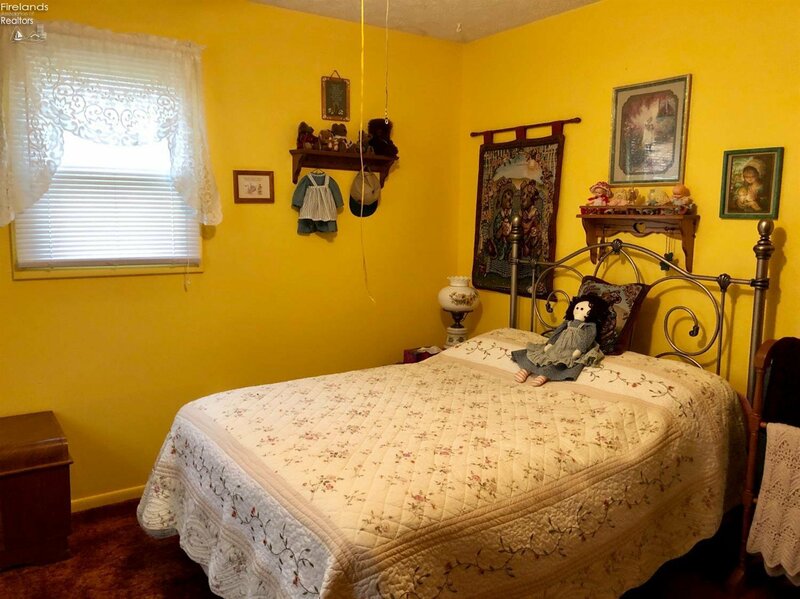 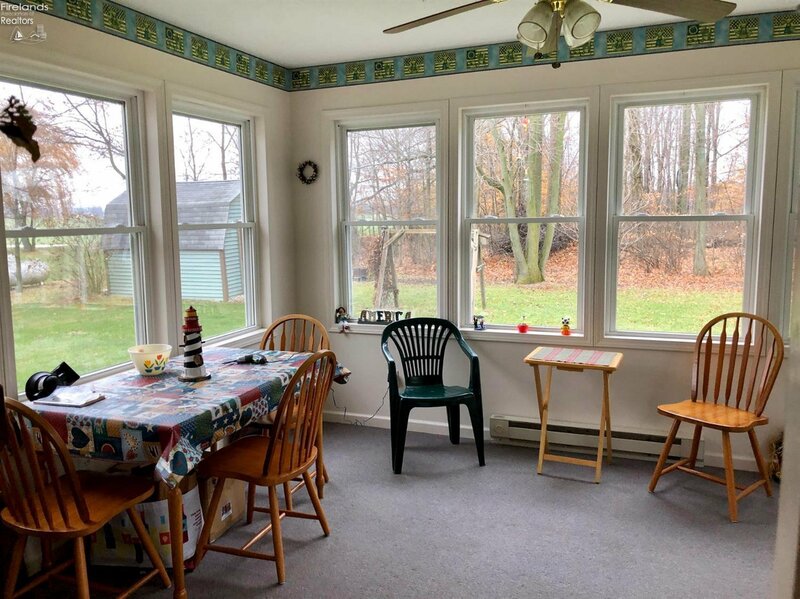 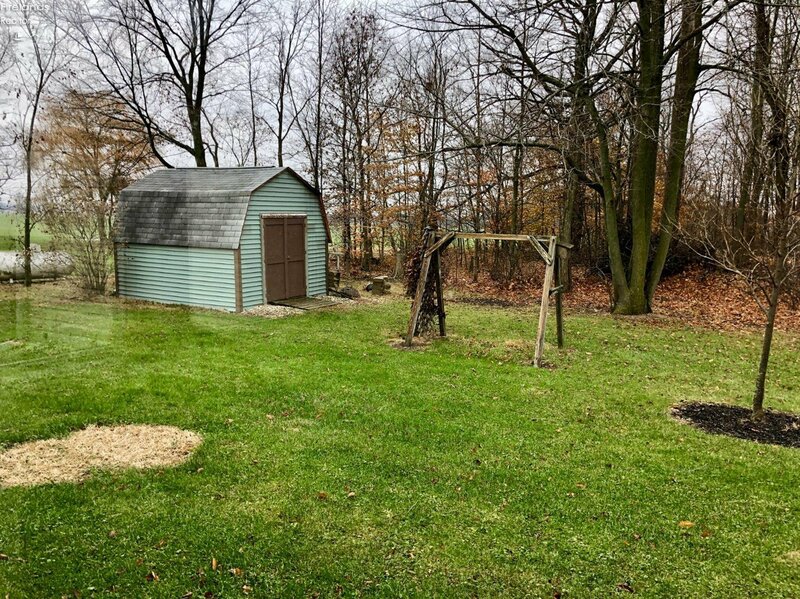 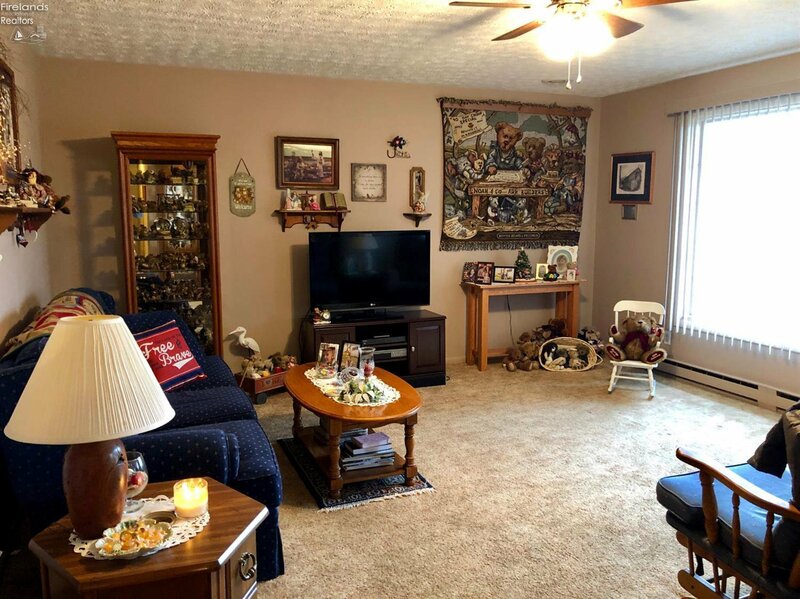 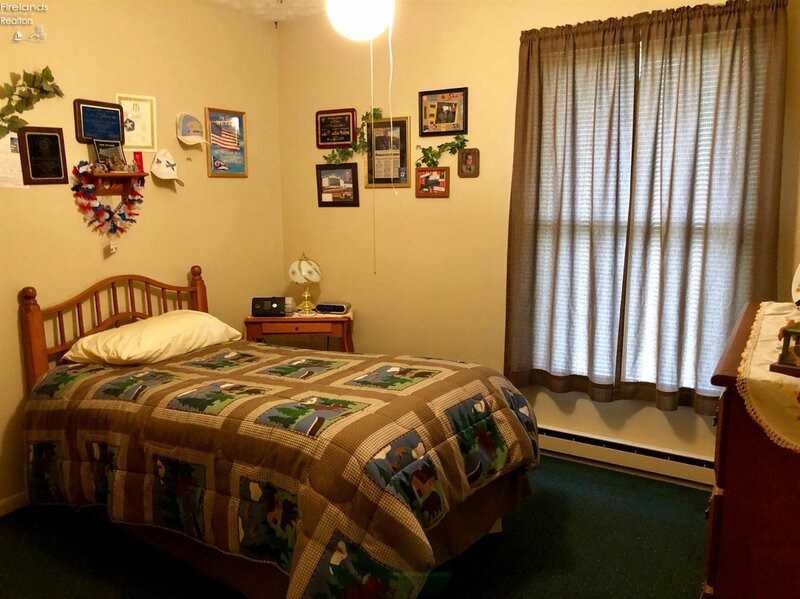 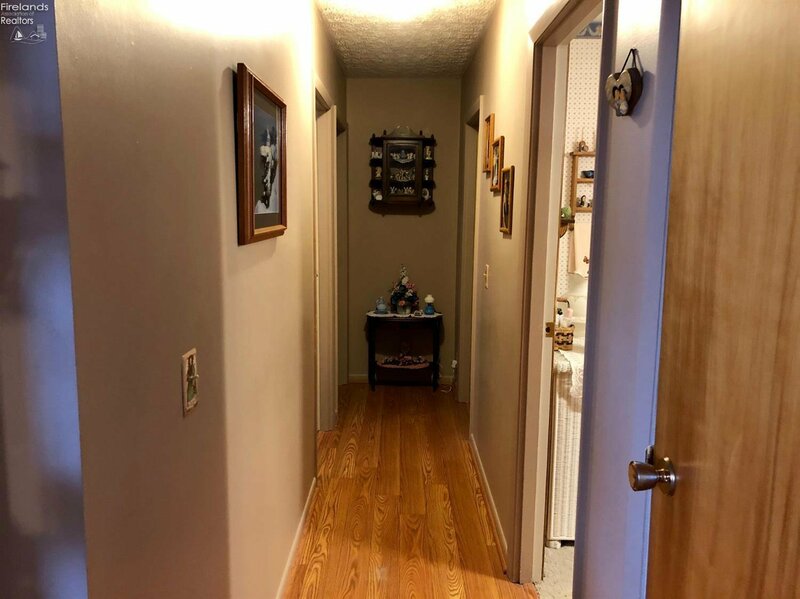 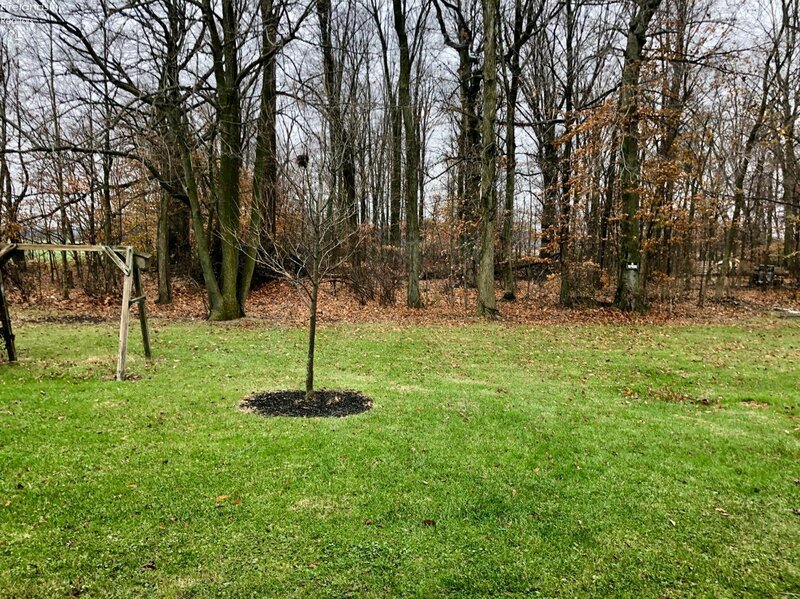 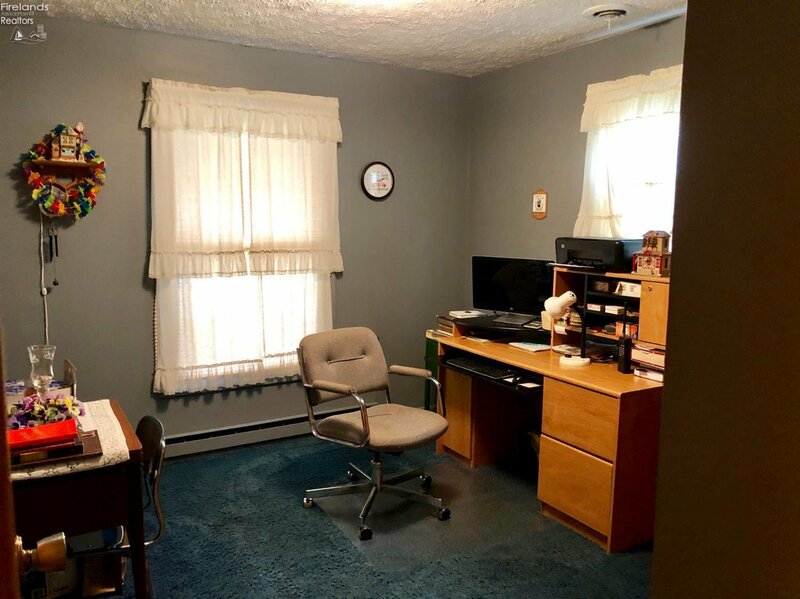 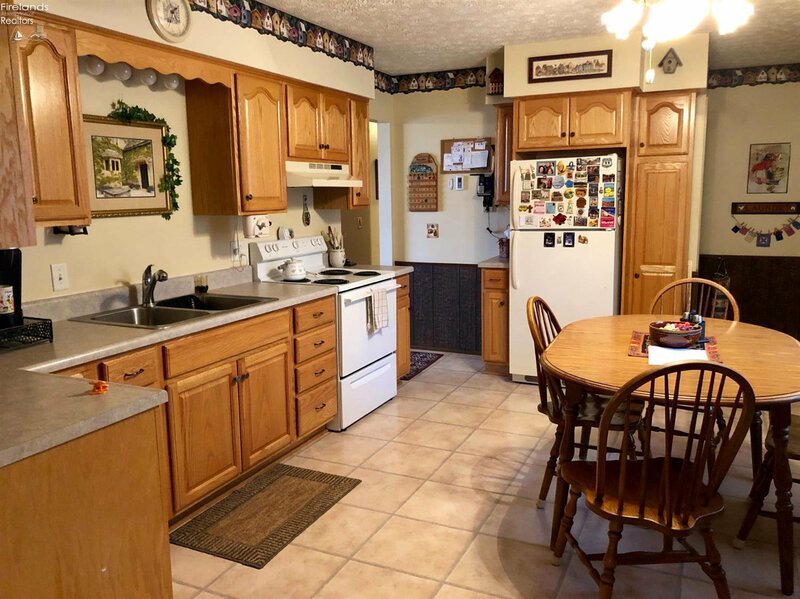 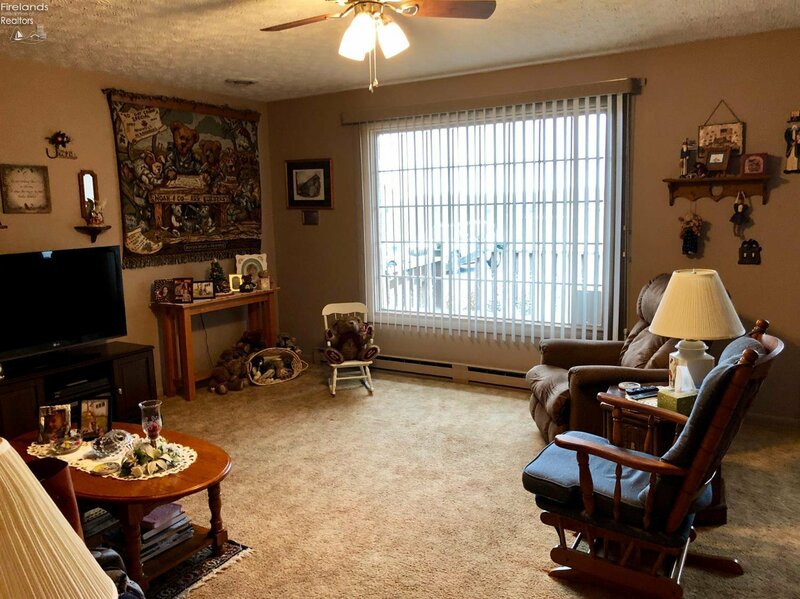 Large open kitchen to family room, picturesque 3 season room to enjoy the natural views, full basement for storage with a workshop, space to put the laundry on the first floor if needed, two car garage and shed to complete storage needs. 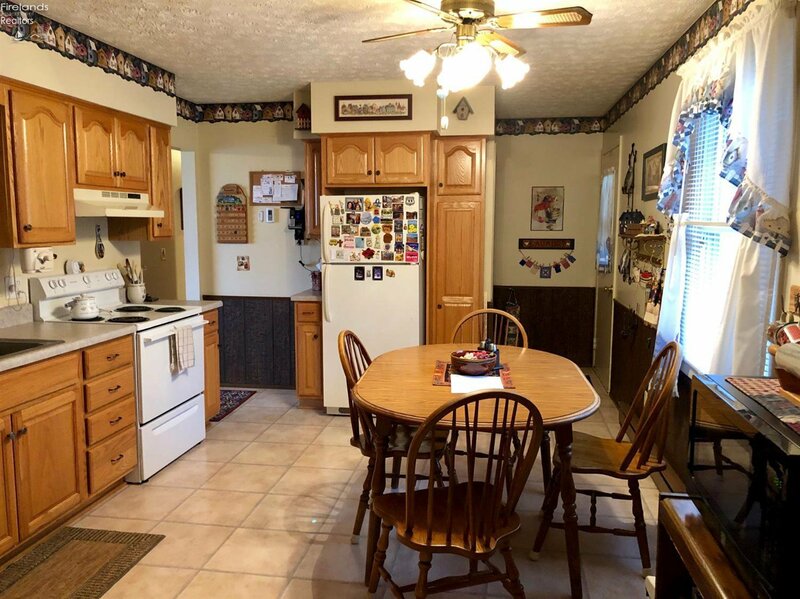 Many important updates including vinyl siding, replacement windows, new water heater in 2018, Central air added, updated kitchen cabinets, and stand by generator. 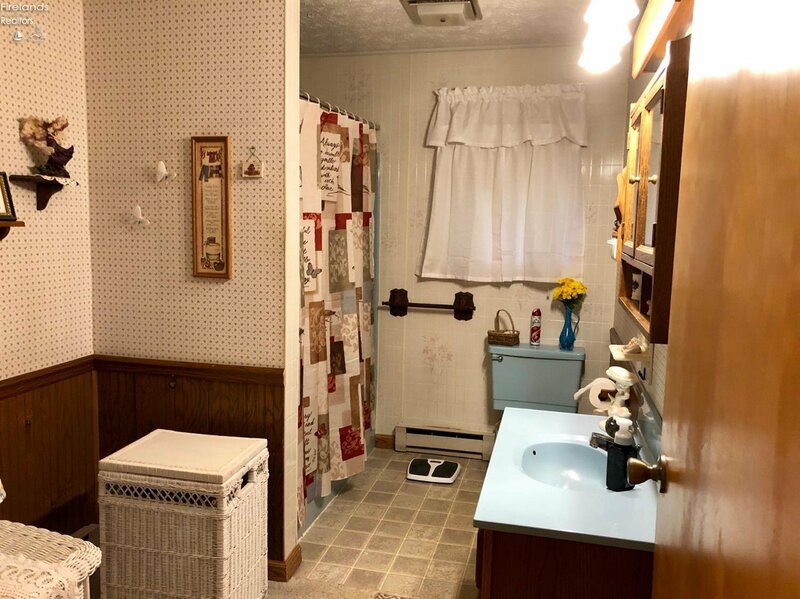 Enjoy this country but still convenient location!